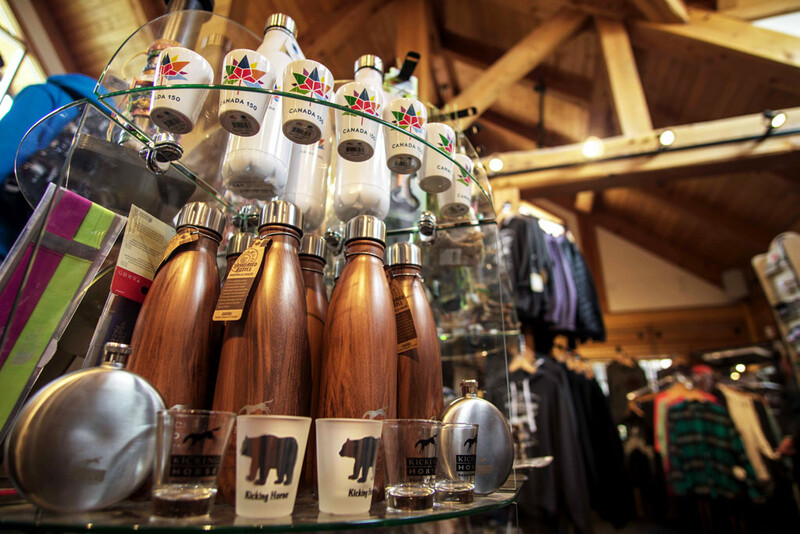 Kicking Horse Mountain Resort offers a variety of shopping and services in the heart of the Village Plaza. 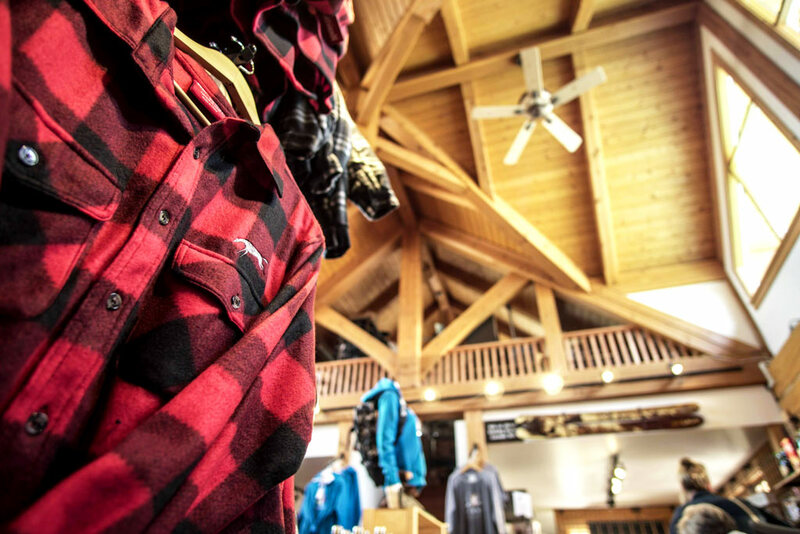 Whether you are looking for resort logo apparel to show your friends back home, gifts for loved ones, or upgraded equipment our mountain shops have your needs covered. 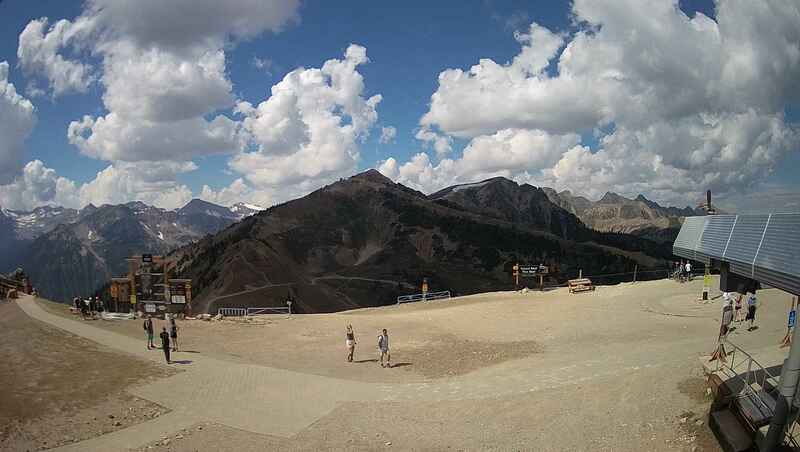 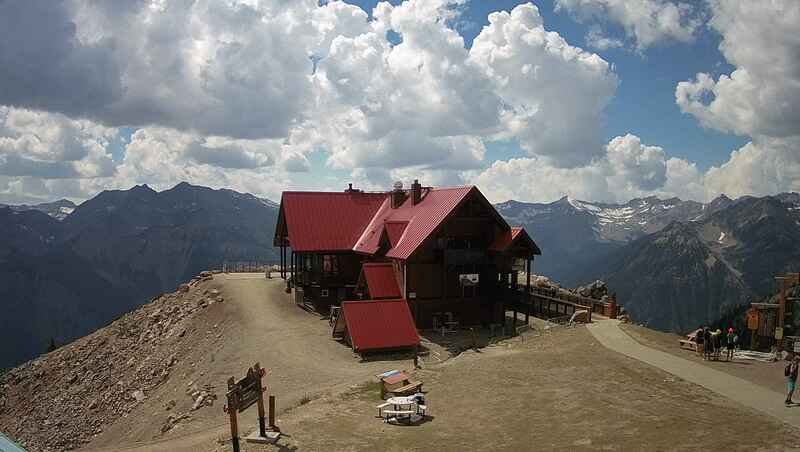 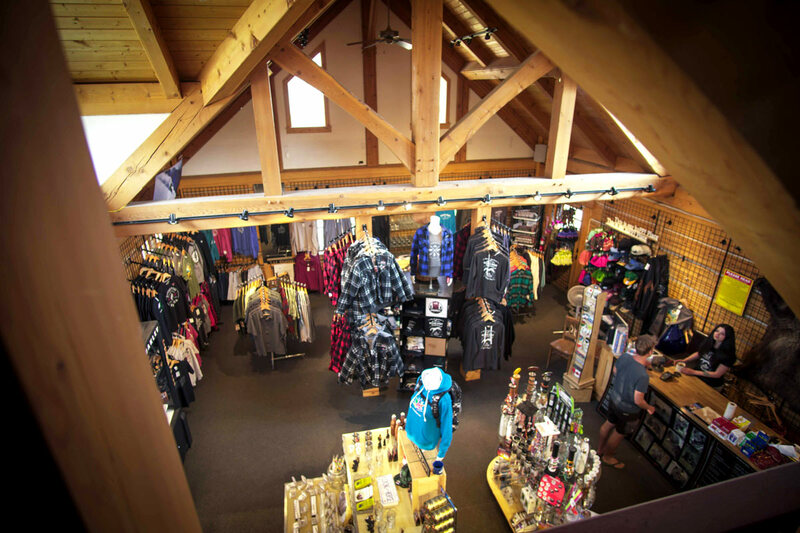 The only place to pick up the latest in fine mountain clothing, logowear and souvenirs. 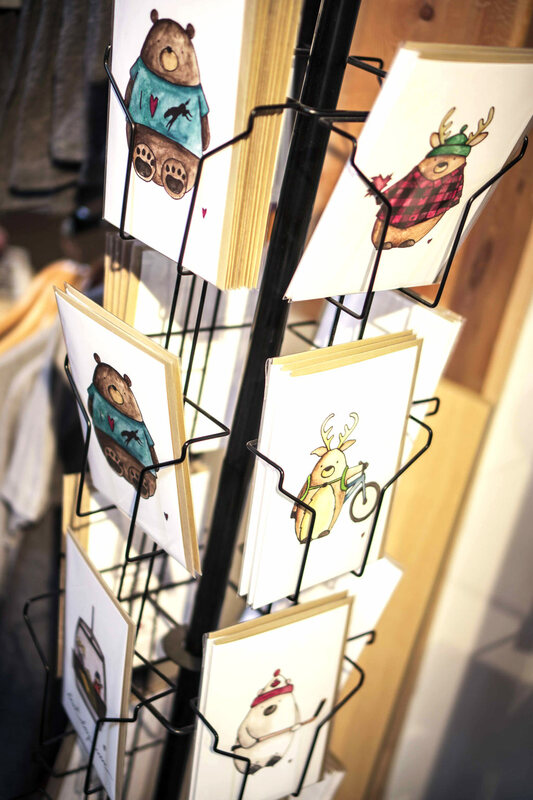 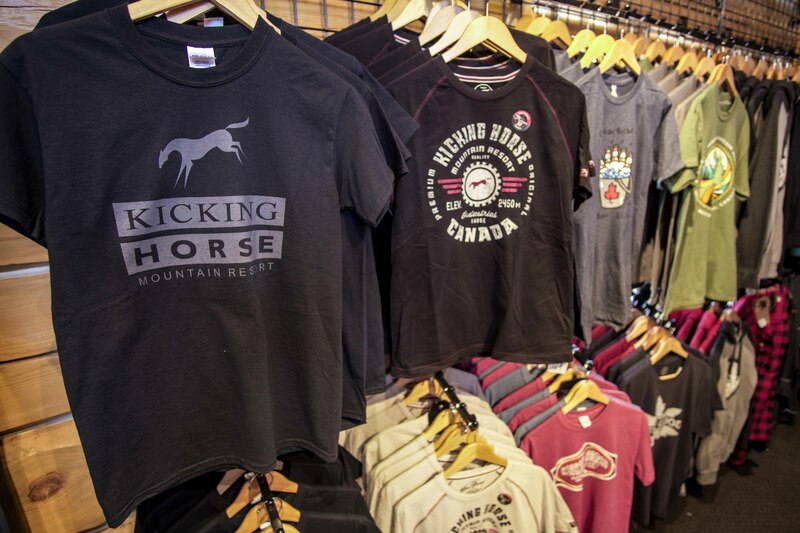 Located conveniently in the Daylodge this is a one stop shop for the best selection of Kicking Horse branded merchandise, from stickers to lumberjack shirts and everything in between. 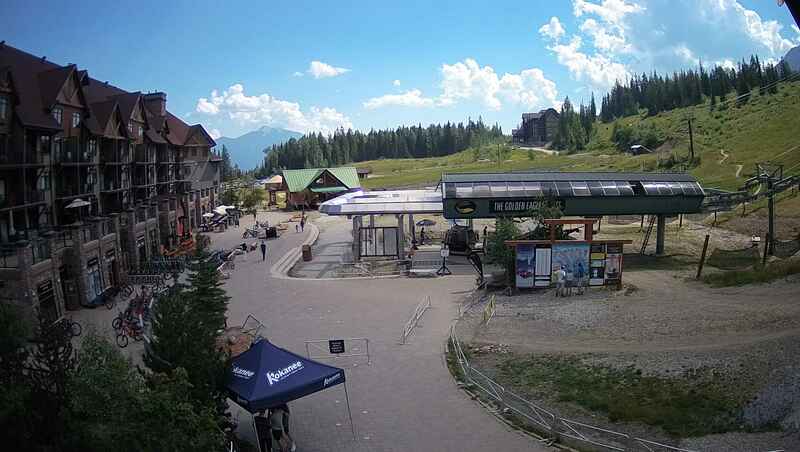 With more comfort and selection the Performance Rental Centre is the place for skiers and snowboarders of all experience levels and abilities. 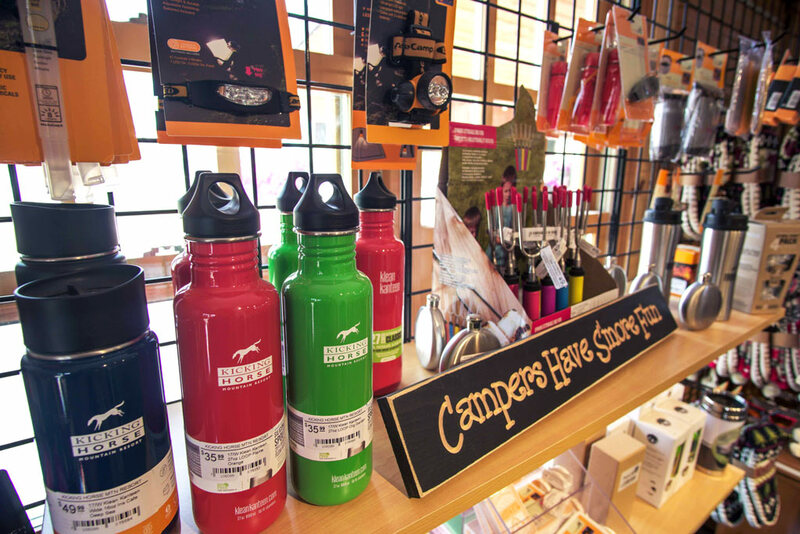 We have all your equipment needs including Snowshoe and Cross-country packages. 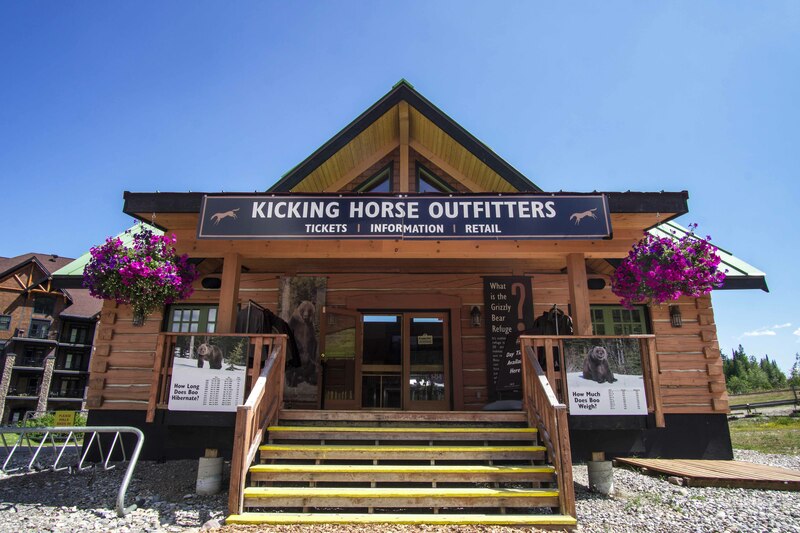 Ski gear, bootfitting, ski tuning and more - right across from the gondola at Kicking Horse Mountain Resort in beautiful Golden, B.C. 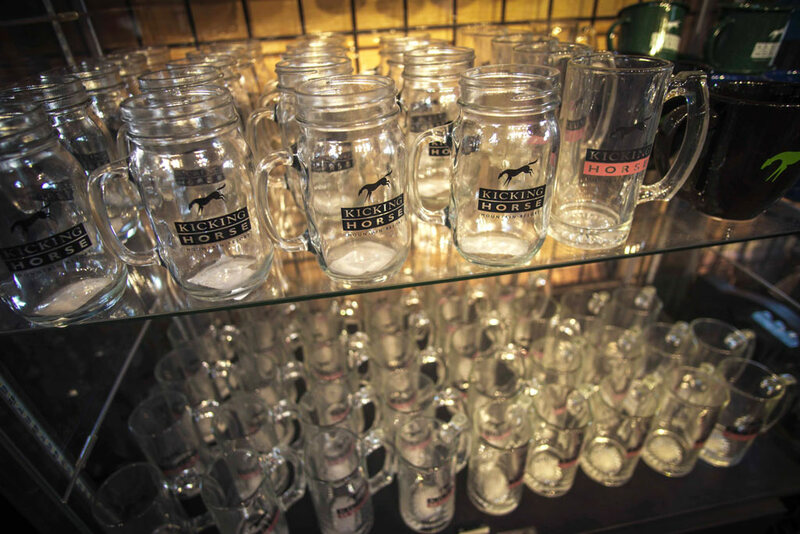 To make your mountain experience better and memorable, the General Store offers online shopping and delivery to ensure you find all you need already in your fridge for arrival drinks or first morning breakfast and more. 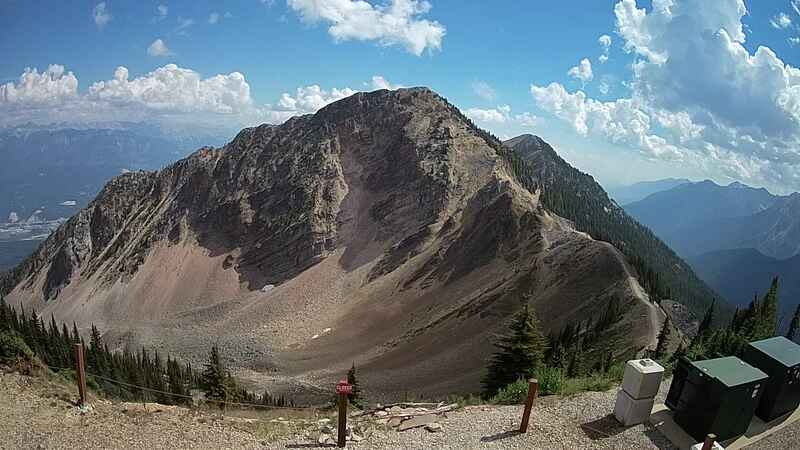 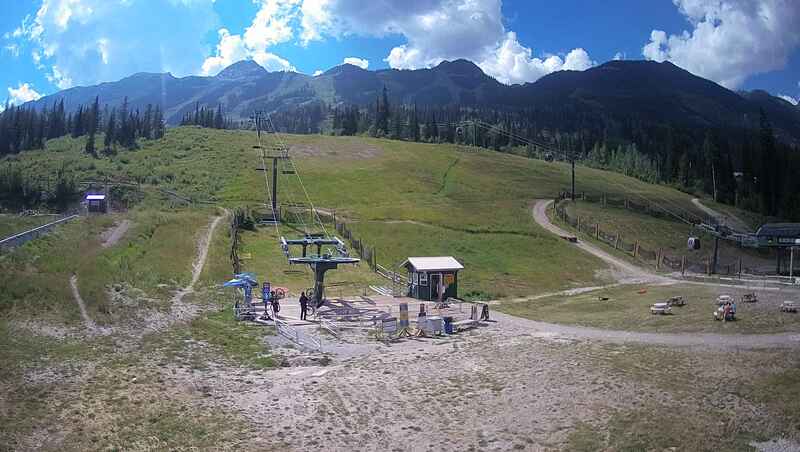 Just click on the link the image below, make your order, provide your authorization and access info and you will be set for a great start to your visit at Kicking Horse Mountain Resort! 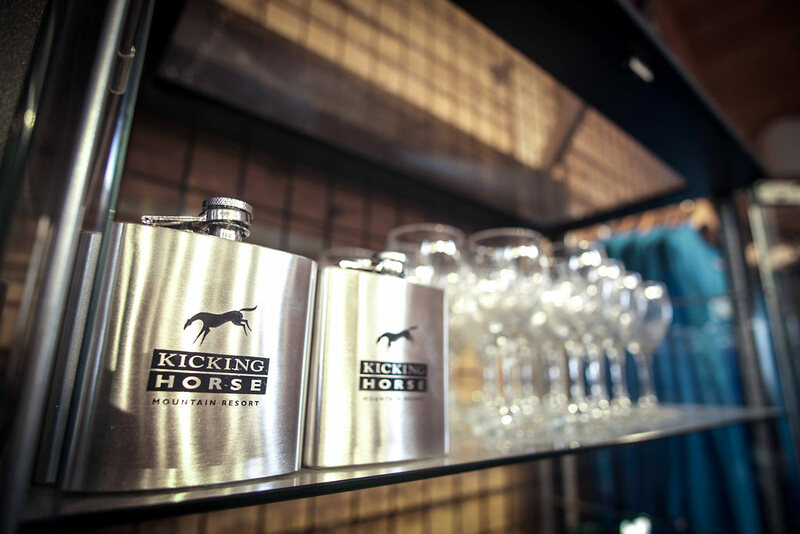 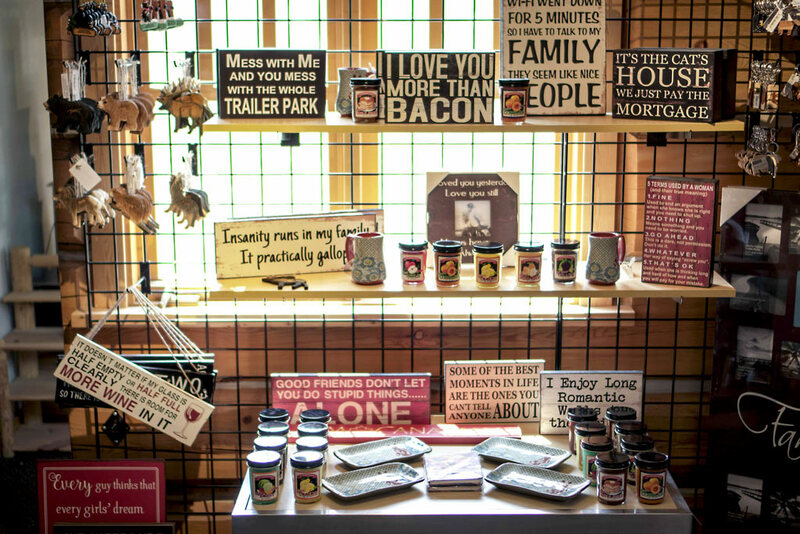 Kicking Horse Interiors is an independently owned Furniture Store and the premier destination for all your home décor and furnishing needs in beautiful Golden, British Columbia.